This project will extend the Capital Crescent Trail (CCT) southeast from downtown Bethesda to downtown Silver Spring at Silver Spring Transit Center. The extension of the CCT will parallel the under-construction Purple Line light rail tracks and include the trail segment formerly known as the Georgetown Branch Trail. 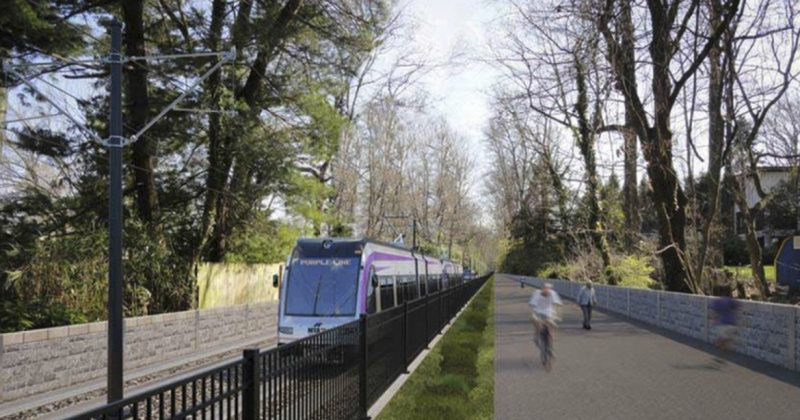 The Purple Line Trail will provide a seamless connection between the Metropolitan Branch Trail (once extended to Silver Spring Transit Center) and the existing Capital Crescent Trail. 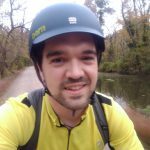 This trail will serve the region at-large by filling a gap in the National Capital Trail, and connect local neighborhoods to public transit, businesses, and services in downtown Silver Spring and Bethesda. The Purple Line Trail/CCT Extension is highlighted in red. Click below to view the interactive web map. Who supports the Purple Line Trail?